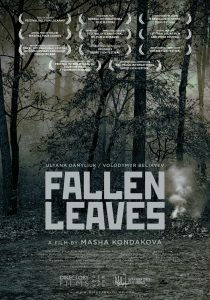 A 40 year old lonely woman meets a man in the woods near the building where she works as a caretaker. They spend the night together. Early in the morning the police knock at her door. They just found a dead body in the woods.